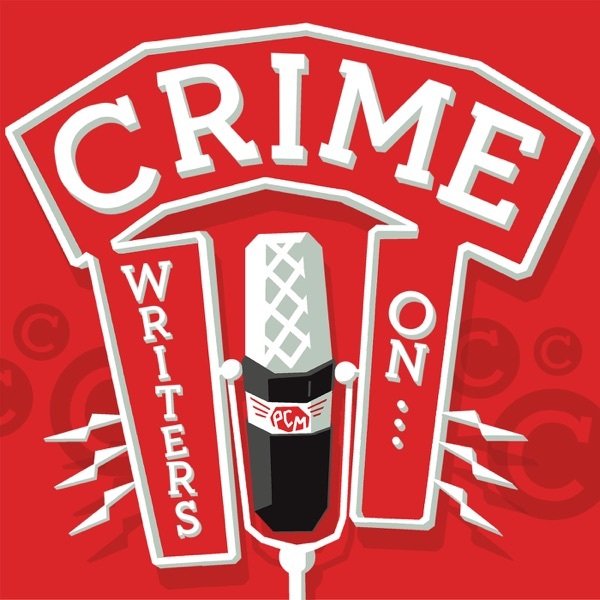 The Crime Writers are taking you to church (er...not that church) as we share your love for and criticisms of S-Town (and your criticisms of our criticisms). Were we made to sympathize with racist characters? Did we miss a deeper significance in episode six? How does the horology metaphor hold up upon further review? Is CWO not intellectual enough for our listeners? Was John manipulating Brian and the other people in his life with a variety of false promises? Would any of this story have been told if John hadn't died? What's it look like inside Tyler's house? (Like this.) In our crime of the week: how NOT to dress for a DWI. Our sponsors this week include Audible - for a free trial go to audible.com/crime. Hunt a Killer - get 10% of your subscription by using the code WRITERS First Day Back - the new podcast from Stitcher.